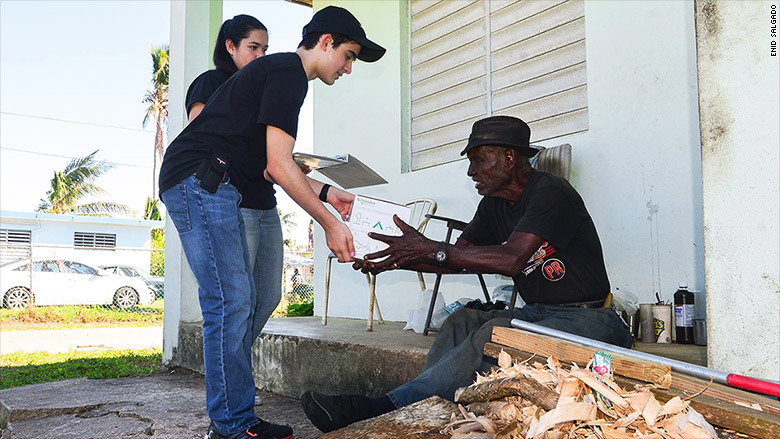 Anne Frank said, “How wonderful it is that nobody need wait a single moment before starting to improve the world.” It seems that 15-year-old Salvador Gomez took this to heart. After being shocked by the devastation in Puerto Rico, he took matters into his own hands. This article from CNN tells his story. 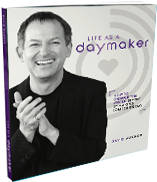 We’re all about stories with happy endings, and this one fits the bill. 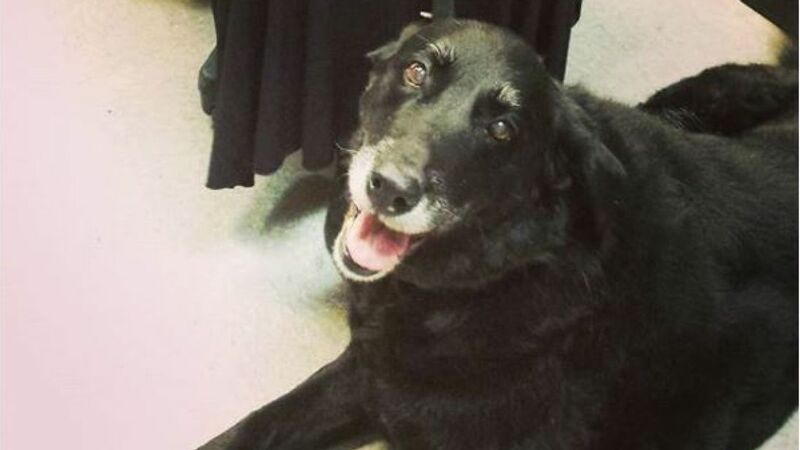 This heartwarming piece from Sky News tells the story of Abby, the Black Lab who found her way back to her family after being missing for 10 years. Cue the tissues. Teachers often go above-and-beyond for their students, but Donna Hoadland, a teacher at a Florida elementary school, took that to the next level. CBS news tells the story of how she realized one of her student’s mothers needed a kidney transplant, found out she was a match, and became a donor—saving her life in the process. Some acts of kindness aren’t so small. Some are huge and life saving—like these two dozen people who donated blood and platelets that saved the life of 2 year old Skye Savren-McCormick. This story from VC Star tells the story of the family meeting those donors. Sometimes, something beautiful can come out of sadness. 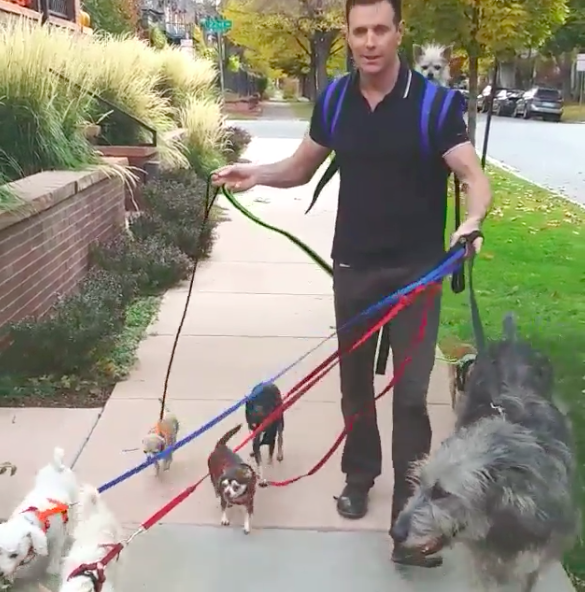 HuffingtonPost tells the story of Steve Greig, a Denver accountant who, after his dog passed away, dedicated his life to taking care of senior animals. He now has eight elderly dogs, two cats, two ducks, a pig, a rabbit, and chickens (to name a few). 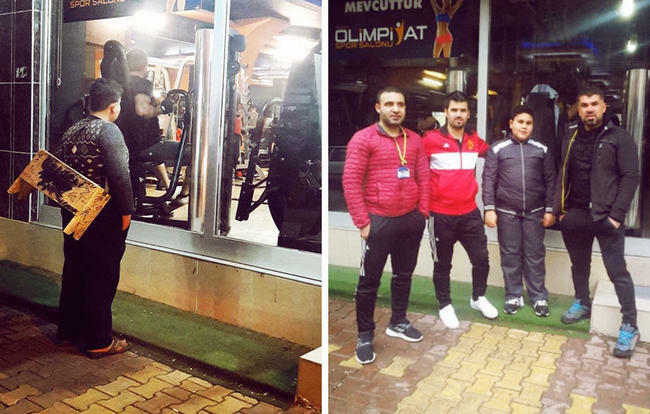 It started with a simple photo of a boy looking into a window of a gym. It ended with a community coming together and that boy getting a free gym membership for life. We love this incredible story of kindness from MensHealth.com. When Mr. Rogers said to “look for the helpers” in the world, he definitely meant men like this. 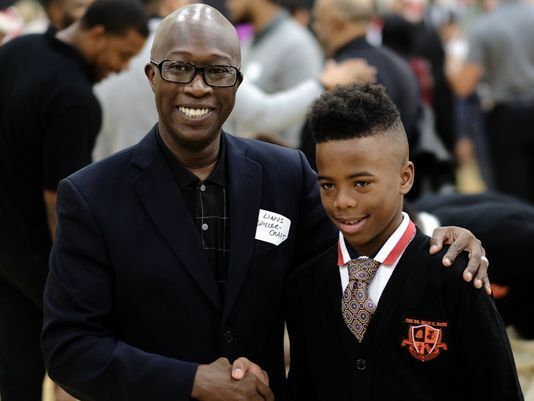 USA Today shares a story of how a school in Dallas needed 50 male mentors for their “Breakfast with Dads” event, and 600 showed up to help. When Kari Diaz saw a viral video of a man chasing 60-year-old Charles Reynolds out of a nearby Walmart, after stealing $500 from him, she knew something had to be done. 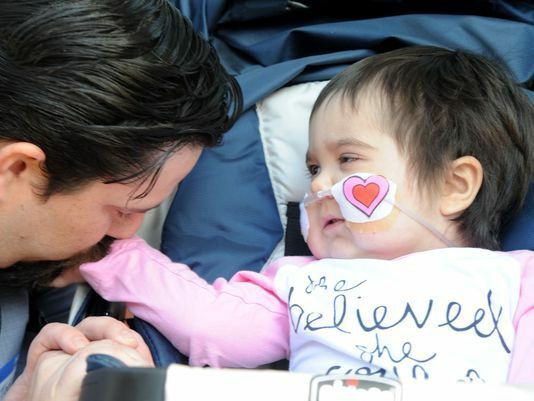 LittleThings.com shares that after clocking in a weekend of 10-hour days, Diaz had enough money to pay it forward to the stranger—just like someone had done for her. 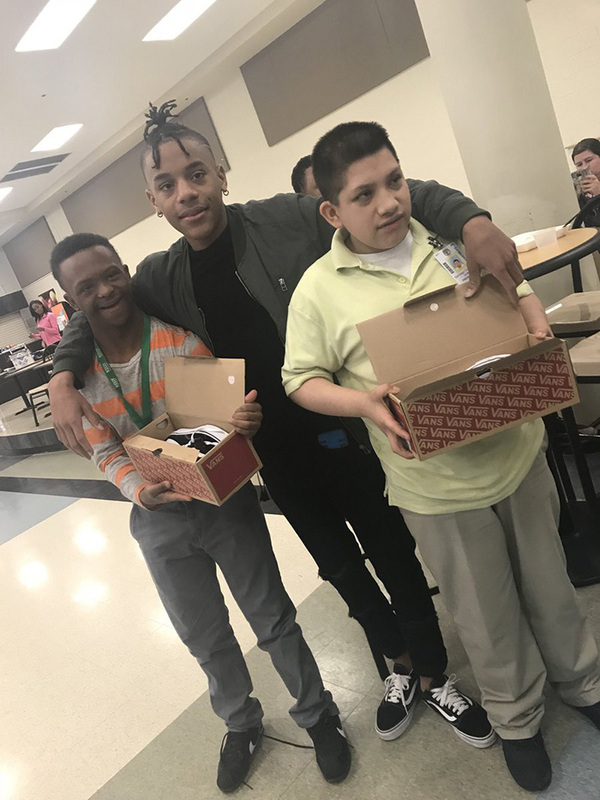 We love this story from SunnySkyz.com about how Roderick Mathis, a high school senior from Lancaster, Texas, made a promise to two special needs classmates. The promise? Mathis purchased them matching shoes—and their reactions are priceless.